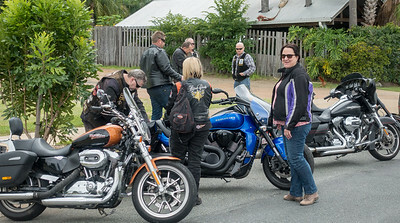 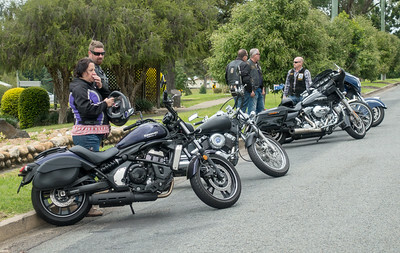 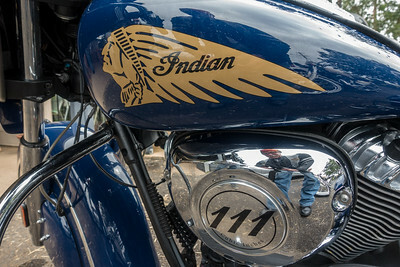 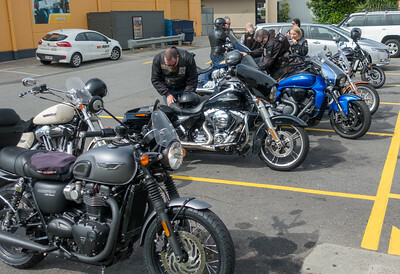 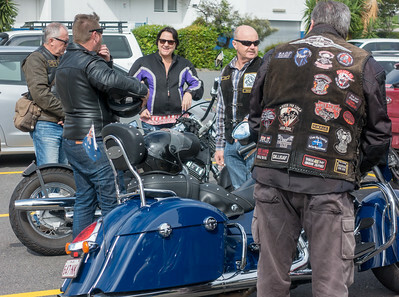 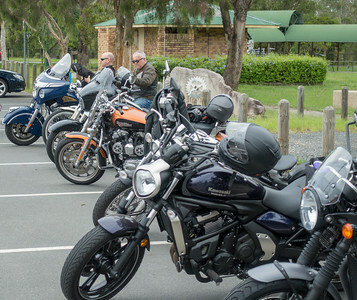 Steel Horses West Ride - Sunday 11th March 2018. 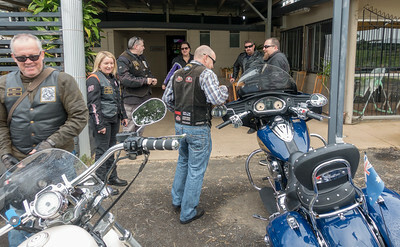 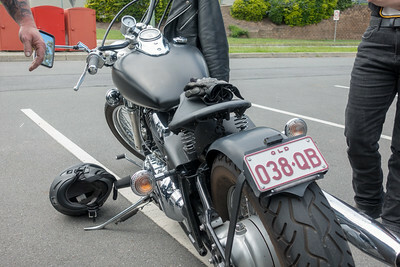 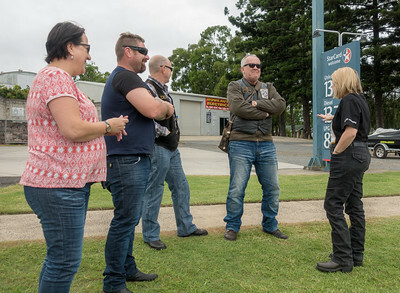 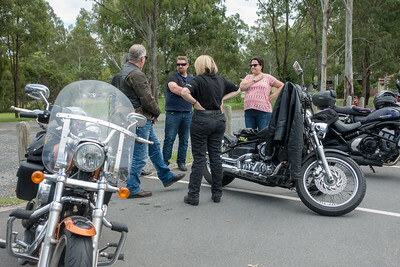 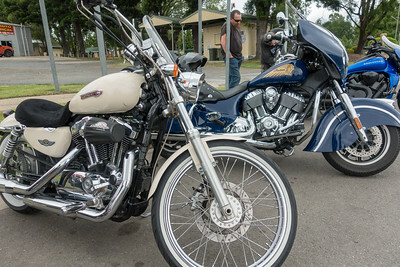 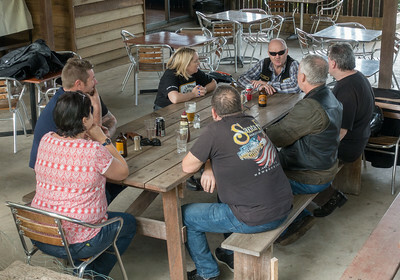 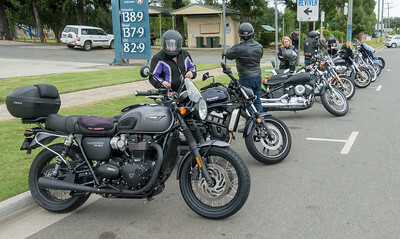 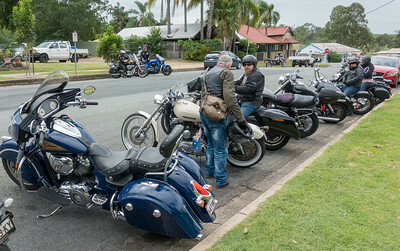 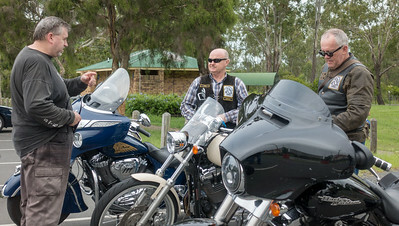 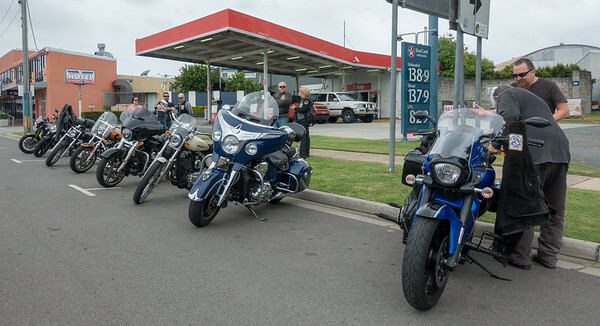 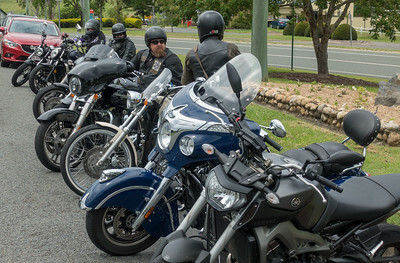 From the meeting point at Goodna we rode to Beaudesert for smoko, then on to the Rathy pub for lunch. 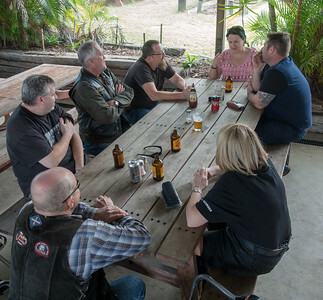 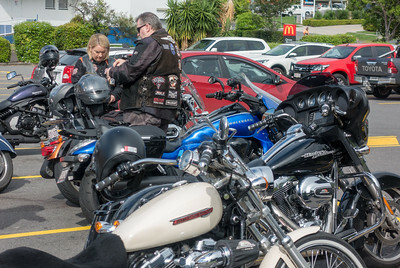 Afterwards we rode to Peak Crossing for another smoko and to say our goodbyes. 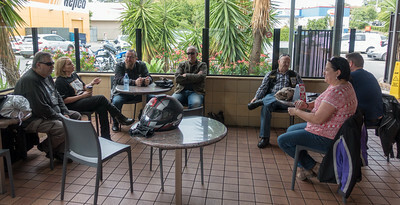 Despite the occasional rainy bits it was a great day. 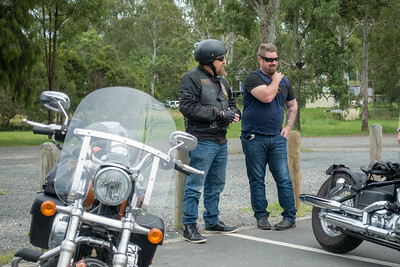 Ride Captain: Sam. 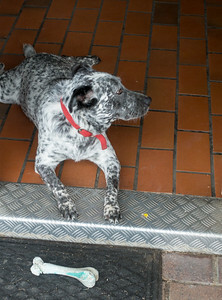 TEC: Kim.